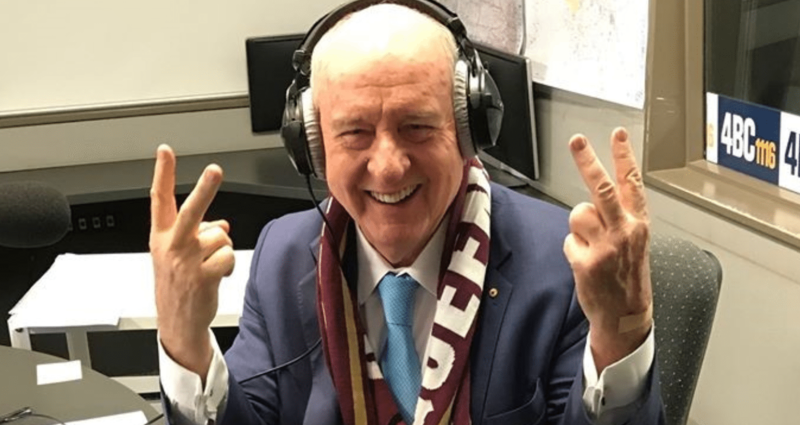 "Qantas objecting to what Folau is saying about homosexuality is beyond laughable"
Photo: Facebook / Alan Jones. 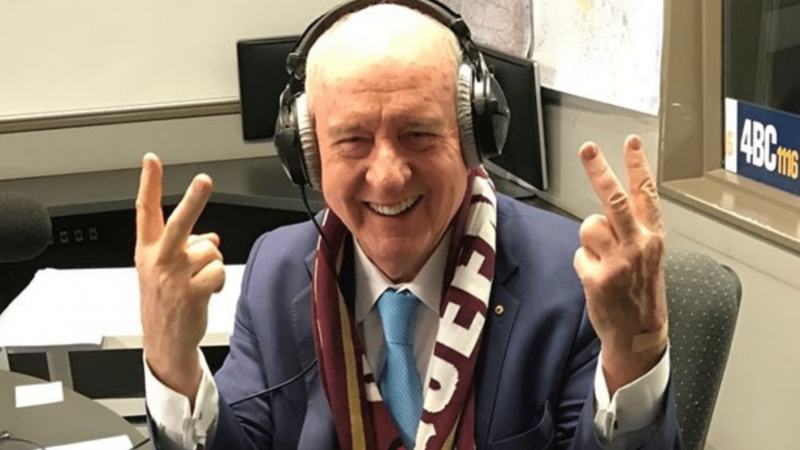 Talkback host and former Wallabies coach Alan Jones has called out Rugby Australia and sponsor Qantas over their handling of Israel Folau’s controversial anti-gay comments. Jones wrote in The Australian today that while he believes Folau is free to express his opinions, Rugby Australia and Qantas have been “gutless” over the issue. “Rugby Australia, leaderless and often gutless, are terrified of losing a Qantas sponsorship,” he wrote. 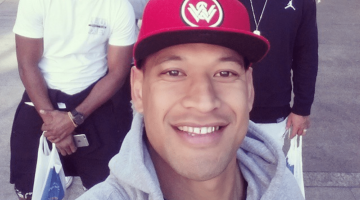 He said that the airline’s reaction to Folau’s comments is at odds with its pro-LGBTI politics. “Qantas finds the comments disappointing,” he wrote. “I beg your pardon? Aren’t Qantas in partnership with Emirates Airlines and aren’t the Islamic injunctions against homosexuality in the United Arab Emirates totally oppressive of homosexuals? “Indeed, some of the militant Muslims urge homosexuals should be put to death. Jones said Australian rugby has bigger problems than Folau, and while he disagrees with his anti-gay comments, he doesn’t support how they have been handled. “So what’s the big play of the week with rugby drowning in problems?” he asked. “Summon Israel Folau to explain comments he’s made about gay people. The worst you could say about Folau is he has an opinion. “Rugby leadership in this country barely has an opinion on anything, let alone one you’d agree with… Yet now they’re buying a fight with one of their finest employees. 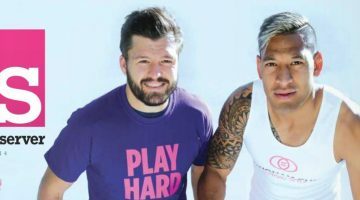 Folau faced a meeting with Rugby Australia bosses earlier this week over his comments on social media about gay people. He has avoided sanctions but admitted he could be “less disrespectful” in expressing his views.